is an 80-page Graphic Novel published by Dark Horse Comics. 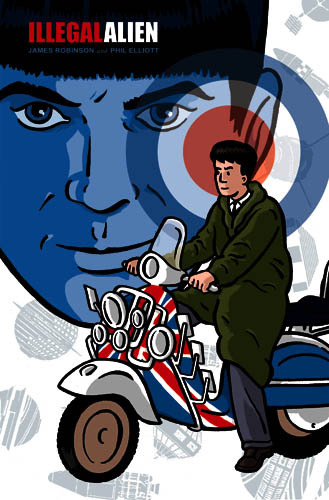 The book is written by James Robinson and is set in London during the 60's. The Beatles are about to hit the big time, the Cold War is escalating, and Guido Palmano has returned from America a changed man.